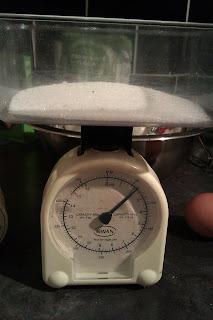 Now that I had a very nice and great value for money cake plate, I decided to bake up something sweet to serve upon it. 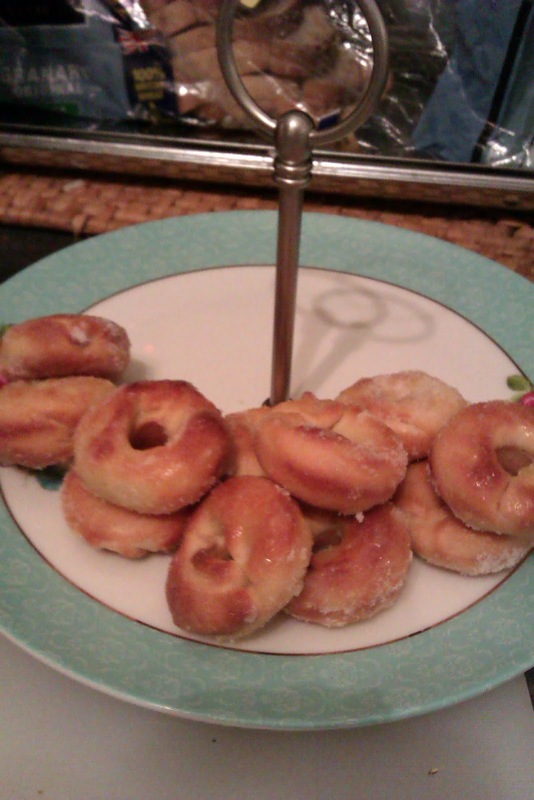 Given that I had recently acquired a mini doughnut tray from a charity shop for a mere 50 pence, it was about time I used it. I got the recipe from my other cake related subscription Cake Decorating magazine. 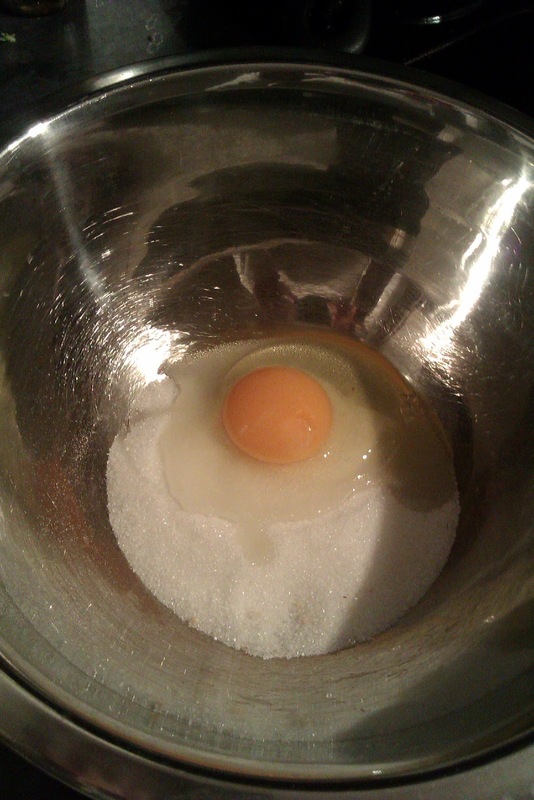 Mix the sugar and the egg together and whip for 1 minute until light and fluffy while heating the milk to body temperature. Add the milk, yeast, flavouring and salt to the eggy mixture. 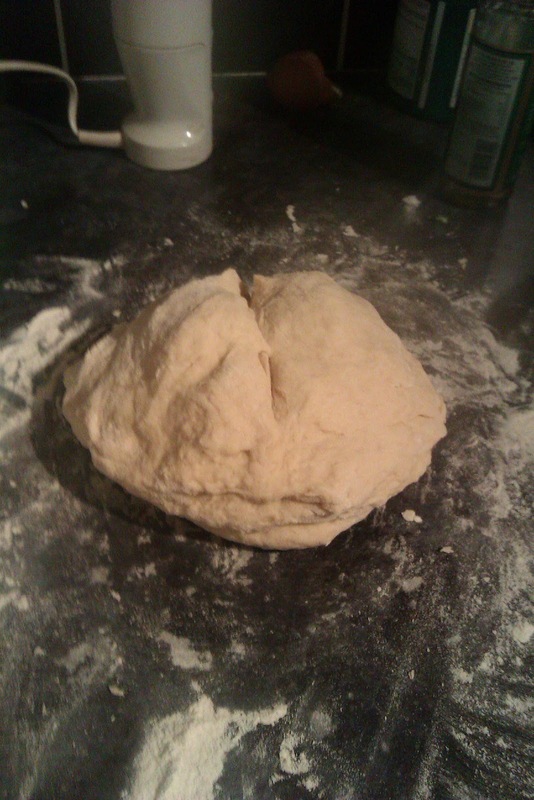 Then slowly add the flour until it forms a dough. 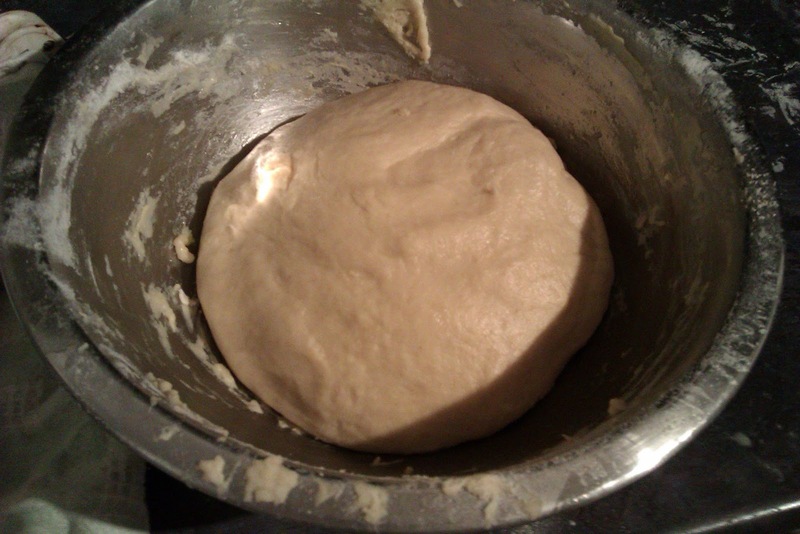 Knead the dough until it is soft and smooth then place in a bowl and in a warm place to prove till it has doubled in size. Once risen, knock the air out of the dough and shape into doughnuts or place dough in doughnut ring tray. Leave to prove again for 20 mins on top of your warming oven which should be set at 230 degrees C.
Then bake for 5-8 mins until slightly golden. 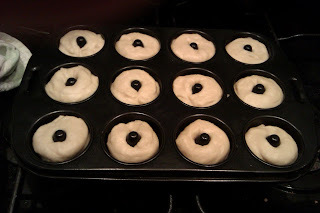 Better to undercook then overcook so they remain soft and un-bagel like. 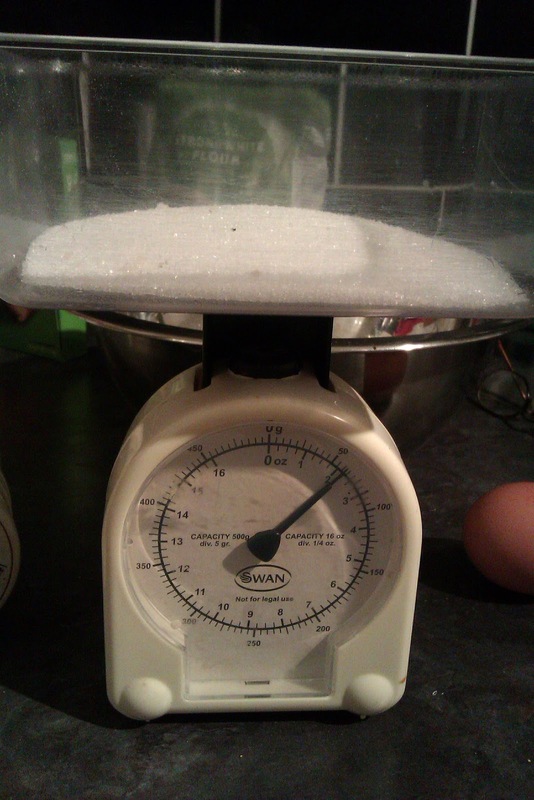 Take out of the overn ans whilst hot dip in melted butter and then caster sugar flavoured with or without cinammon. Serve on a cake plate but more importantly eat whilst still warm.